The originally scheduled lecture on drone warfare by Syracuse activist Ed Kinane for this evening’s class has been canceled. 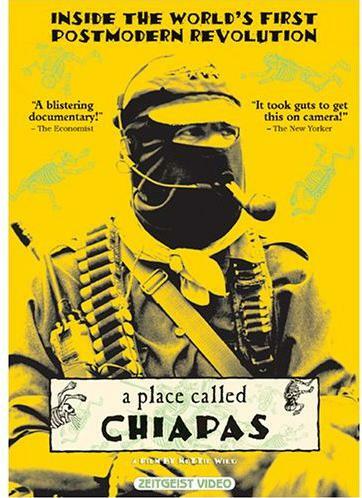 Instead, we will watch the film “A Place Called Chiapas.” The film will be screened at 7:00pm on Wednesday, May 6 at the Mohawk Valley Freedom School. The Mohawk Valley Freedom School is held every Wednesday at the Cornerstone Community Church at 500 Plant Street in Utica. Classes are from 7:00-8:30pm. Previous PostOn Police Shootings: Where Are the Conservatives?